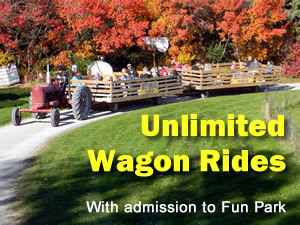 After running around our farm for a few hours you’ll want to stop by our Food Court or Snack Shack to refuel for the rest of your stay. It’s our pleasure here at Tweite’s to prepare scrumptious food for you, and it shows. You will want to save some time at the end of your visit to stop back and purchase some tasty treats to take home and share. Outdoor seating is available. 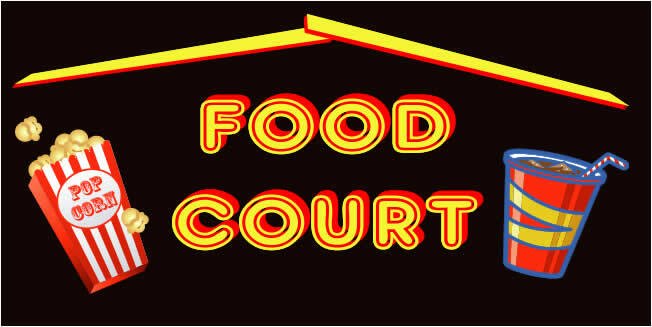 No charge to visit our Food Court. All of our popcorns are made right here on the farm. 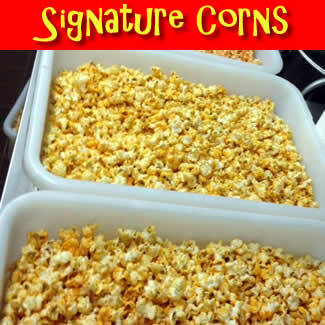 We offer cheese, caramel, five alarm, triple treat, movie and of course our signature sweet and salty Kettle Corn. We offer free fudge samples! Fresh farm made fudge is a guest favorite. 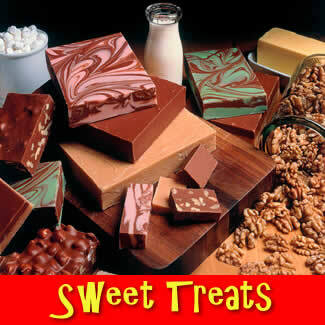 Available are fun chocolaty treats, roasted nuts, caramel apples, donuts. 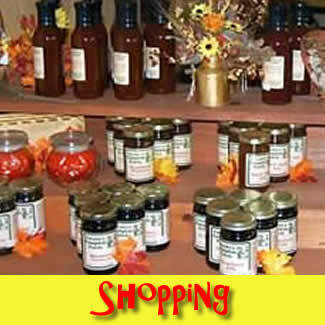 We carry a wide variety of jams, jellies, BBQ and stake sauces, relishes and ice cream toppings. You can pick up a sweatshirt, some blue grass music or some of our licensed Spookley products. 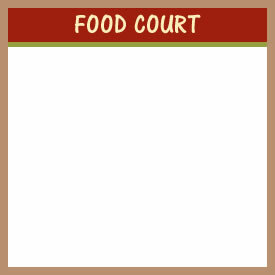 Food Court closed Thursday, Oct. 18th and Friday, Oct. 19th. Snack Shack will be available with limited menu.